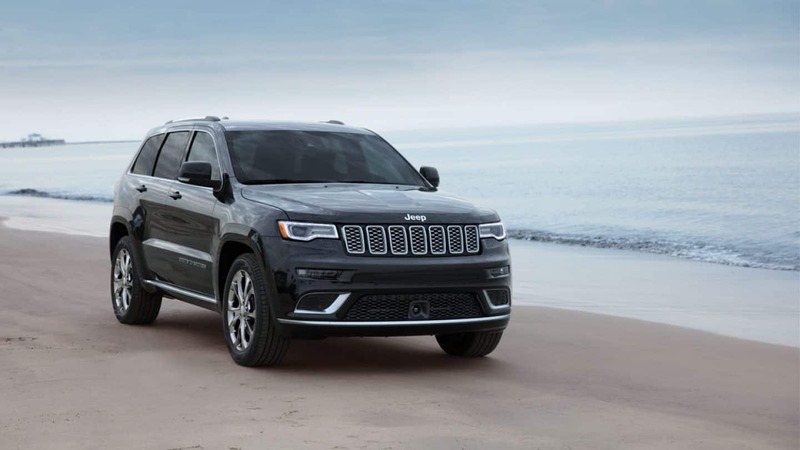 For a ride that can storm through any weather, has speed when you need it, and has the strength and power to haul large loads, then the 2019 Jeep Grand Cherokee could very well be the perfect vehicle for you. The Grand Cherokee is ready to take on any task you might have in mind, and can do so without worry about whether that means on-road or off it. So get ready for a vehicle that works hard and plays harder. 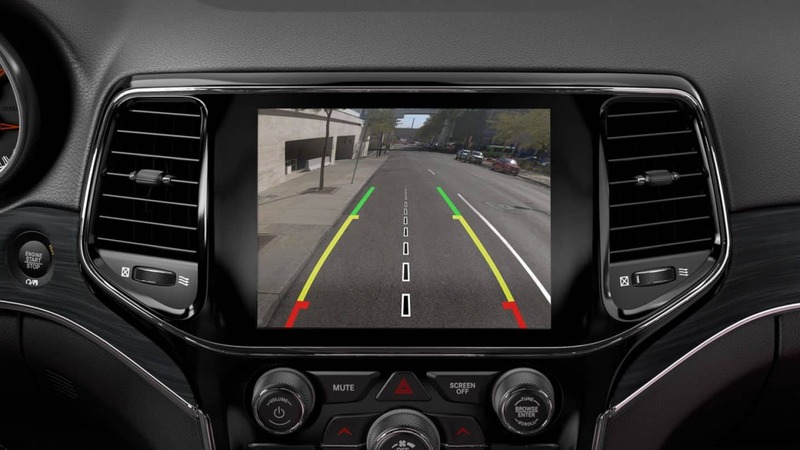 New to the 2019 year model is an upgraded infotainment system paired with a blind-spot monitoring. 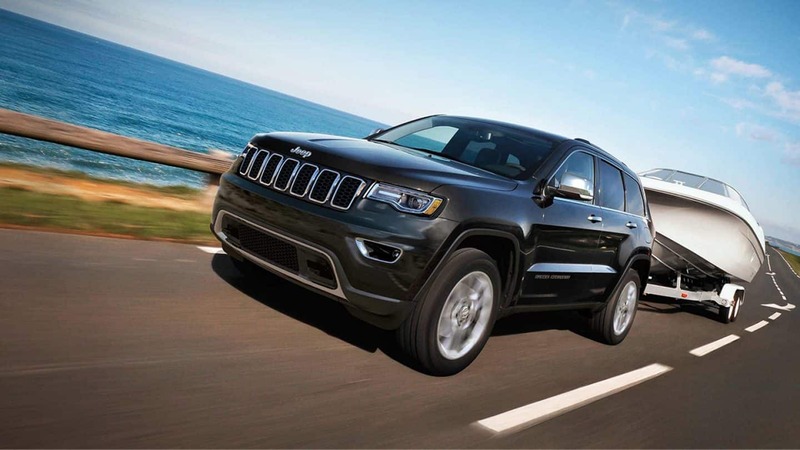 What powertrain options does the Grand Cherokee have? 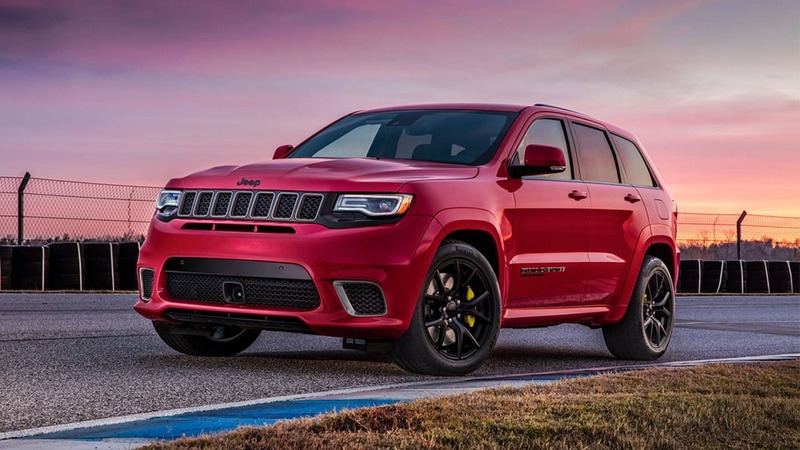 The 2019 Jeep Grand Cherokee comes equipped with a standard 3.6-liter V6 engine that's paired with an eight-speed automatic transmission with rear wheel drive which puts out 300 horsepower. Four-wheel drive is also an available option. If that's not enough power for you, then consider the available 5.7-liter V8 engine. With the V8 the Grand Cherokee reaches 360 horsepower and 7,200 pounds of towing power. If off-roading potential is what you're here for, then also keep in mind the specialized Trailhawk with its 6.2-liter V8 engine and 707 horsepower. 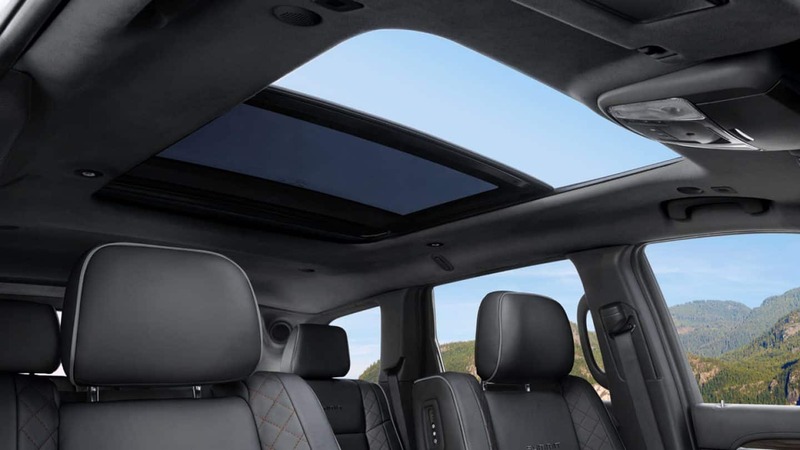 What interior features does the Grand Cherokee have? 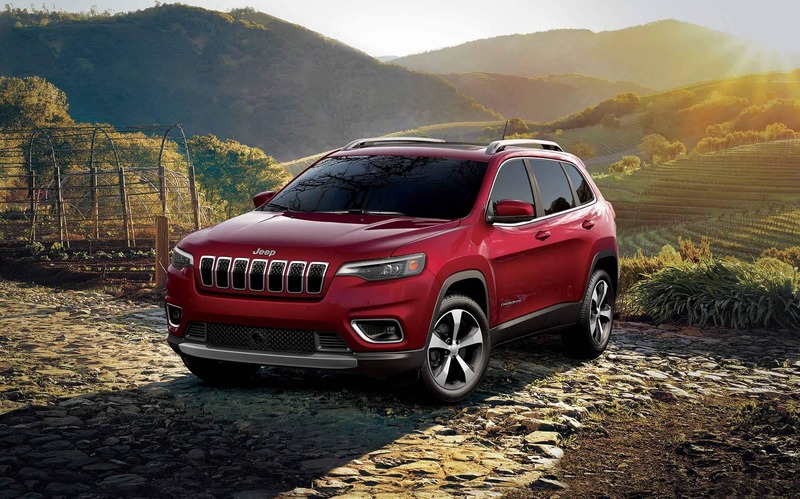 The 2019 Jeep Grand Cherokee balances a rugged exterior with a comfortable interior. Chrome lashings adorn the outside while seating for up to five awaits inside, with 38 inches of legroom and 12 degrees of reclining to make sure every passenger has a happy riding experience. In its basic configuration the Grand Cherokee has 36 cubic feet of cargo room, but with folding seats that cargo space can be nearly doubled up to 63 cubic feet of storage. An available option upgrades the infotainment system with a 7-inch touchscreen with two USB charging ports, smartphone integration, Bluetooth, and a rearview camera. 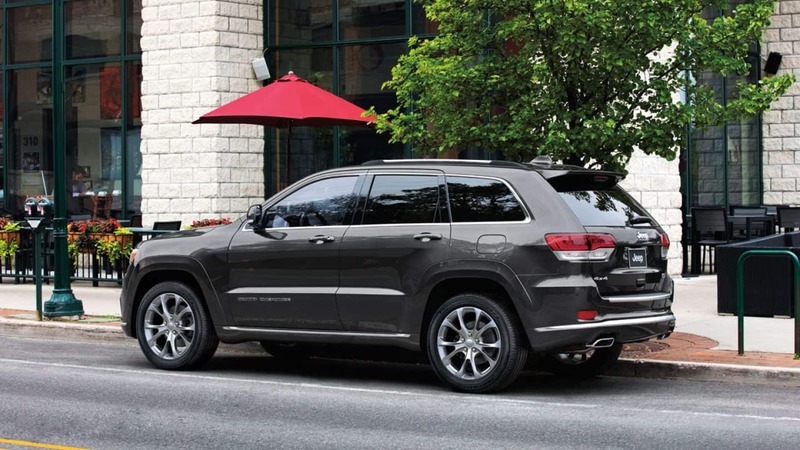 What safety features does the Grand Cherokee have? Whether you need a vehicle that's ready to work or one that's ready to play, it needs to be safe. 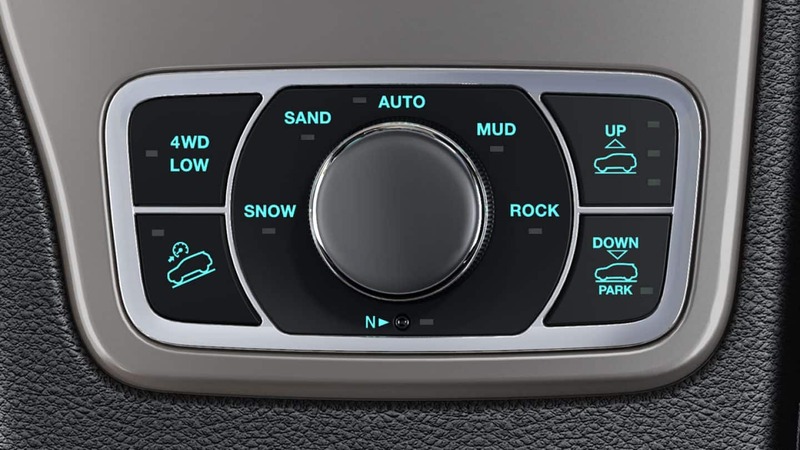 The 2019 Jeep Grand Cherokee has the safety features to fit either situation, regardless if that means hauling materials or racing through damp offroad trails. Just some of the safety features that come standard on the Grand Cherokee are eight advanced airbags, a steel body frame, automatic headlamps, Rear Back-Up Camera, electronic stability control, and Rear Cross Path Detection. Some of the other available safety features include full-speed collision warning, park assist, and adaptive cruise control. The 2019 Jeep Grand Cherokee is good to go, whether that means work or play. If either of those are what you're looking for then look no further. The engine options are powerful, the safety features are wide and diverse, and the interior comfort is matched only be the external ruggedness. Put that all together and you've got a vehicle that's ready to take on the world with you. 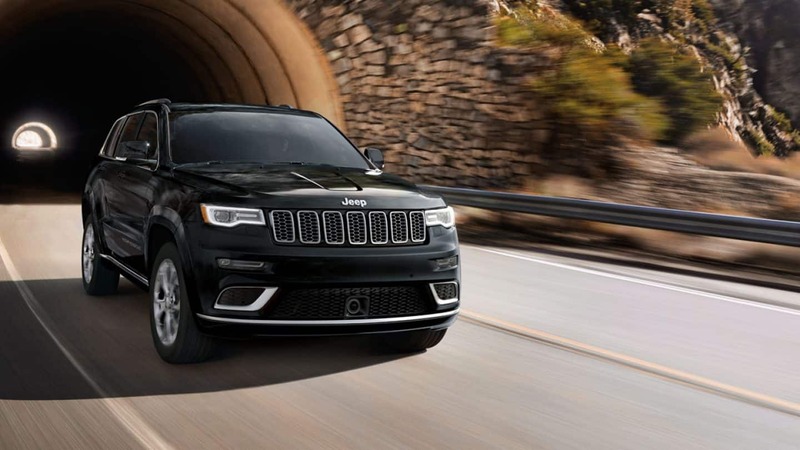 To learn more about the 2019 Jeep Grand Cherokee please contact us today.